Kim and her team strive to tailor each wedding and celebration unique to the individual client. Each couple has their own unique personality and their own story to tell. Our specialty is drawing out those facets of the bride and the groom which showcase who they are really, allowing their guests to share in their story. Kim Duncan Design will help you create a wedding experience that you and your guests will cherish forever. 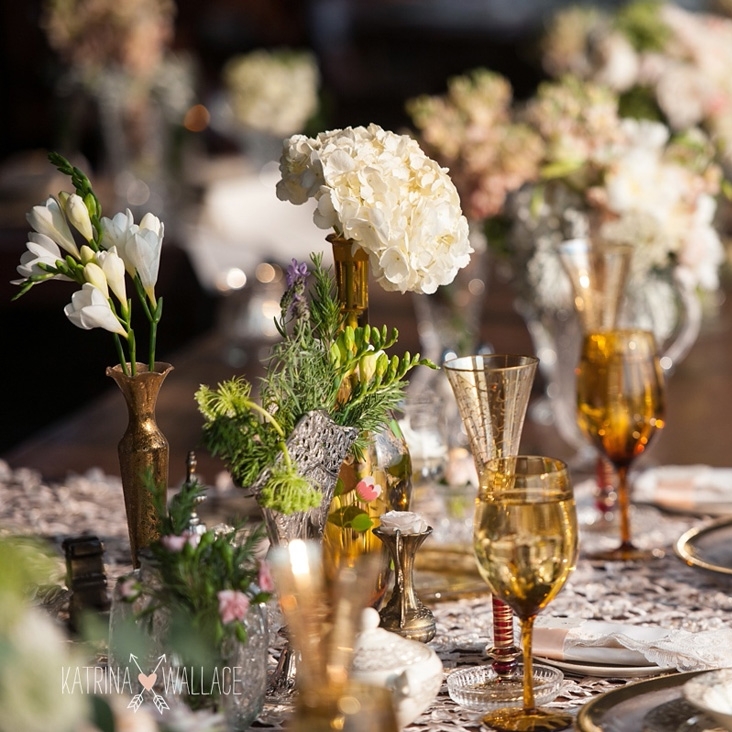 Kim discusses some of her favorite themed weddings and receptions.